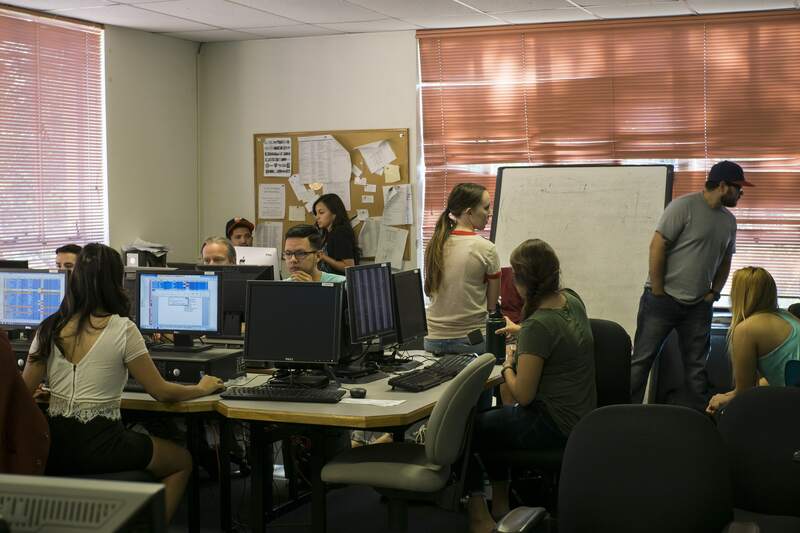 Our crowdfunding campaign has ended, but you can still support the student-journalists of News22 by clicking here. 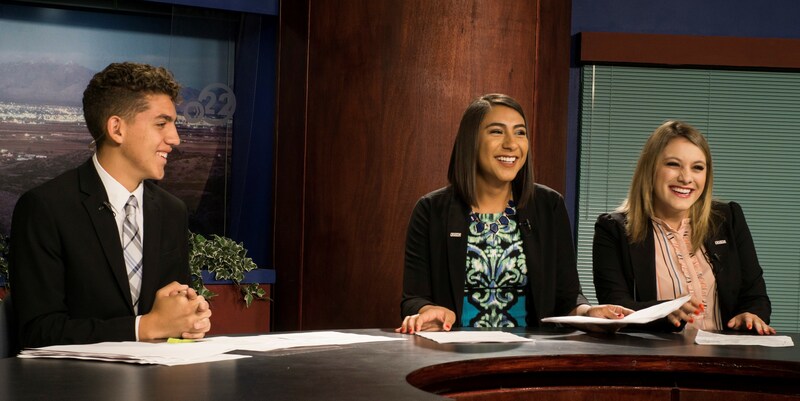 News22, is a New Mexico State University tradition that dates back several decades. 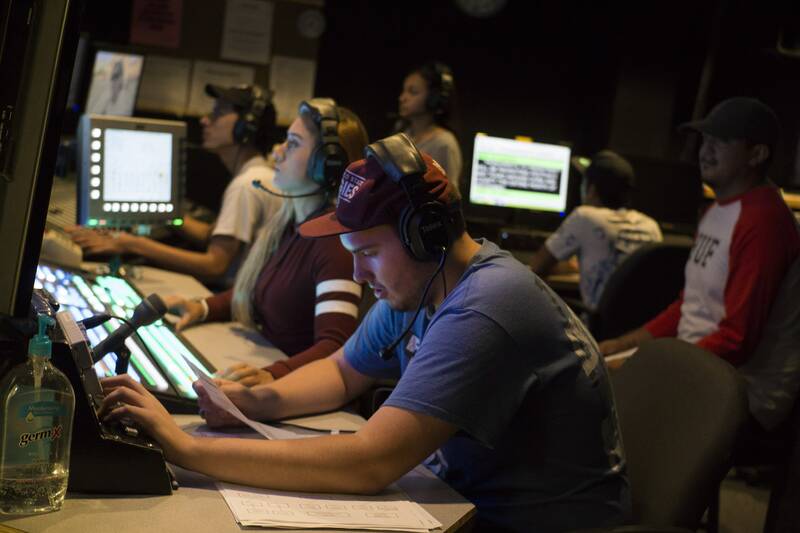 NMSU is one of very few universities with a live, student-produced newscast that is broadcast throughout the community and not just on the campus. As such it provides real-world, hands-on experience for all the students who take part. Those of you who have been through the program know its importance. You also know News22 is intense and time-consuming. Most students would like to spend more time at News22 learning their craft but they must divide their time among school, work, and family responsibilities. At this time diminished support from the university means we can offer stipends to only four News22 student journalists. The lack of funding threatens the vibrancy of the program. We want to make it possible for more students to avail themselves of the opportunities at News22 and that’s where you come in. Your support will empower our student journalists through valuable scholarship support that gives them the opportunity to continue to grow as young professionals. News22 alums are everywhere. They are correspondents for NBC, NPR, and reporters for network affiliates all over the country. Our recent graduates are honing their skills in small to medium markets, our older graduates are established in cities such as Houston, Denver, and Chicago. We want to continue to turn out quality broadcast journalists and continue to make you proud of News22. Your contributions will help us do that. How will the contributions be used? Your contribution of $10 gives our student journalists a voice to report the news by providing scholarship support. Your contribution of $25 helps us keep the camera rolling for students through scholarship support. Your contribution of $50 is an investment in our stage crew students through scholarship support. Your contribution of $100 makes an impact for our MMJ students through scholarship support. Your contribution of $250 helps us continue to keep students in front of the green screen through scholarship support. Your contribution of $500 makes an immediate impact for our student journalists through scholarship support. Your contribution of $1,000 helps us keep the camera rolling for students through scholarship support.